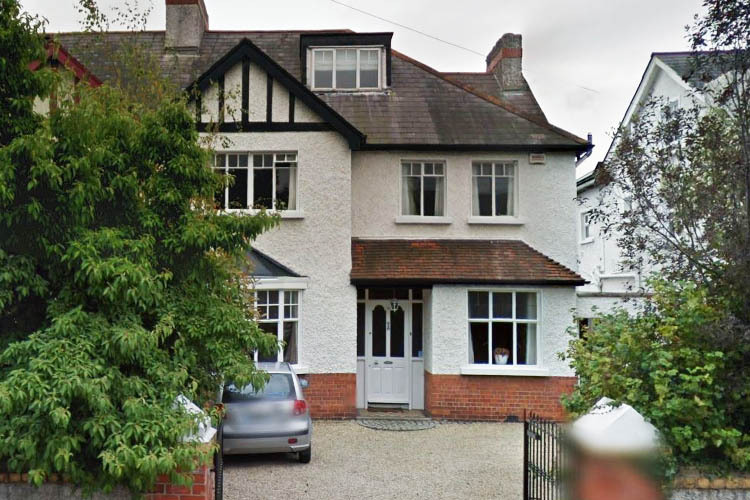 This family home originally featured old PVC casement windows throughout which featured two main problems. Aesthetics and performance. 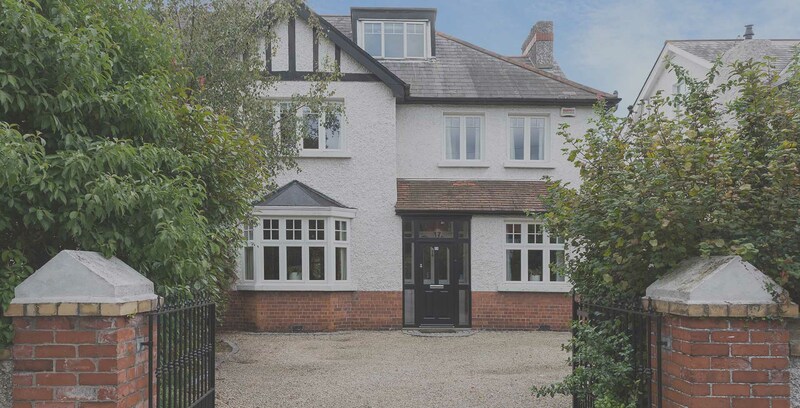 Signature worked closely with the client during the brief to understand their project vision and what their expectations were. 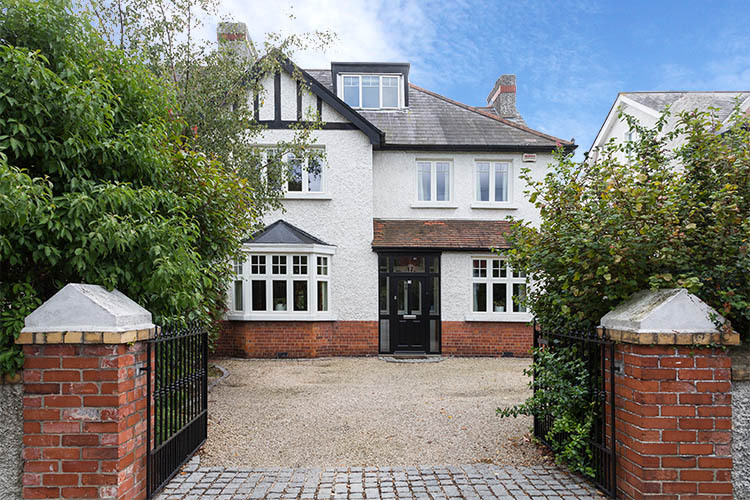 Drag the arrow left to right to see before and after images of the project. 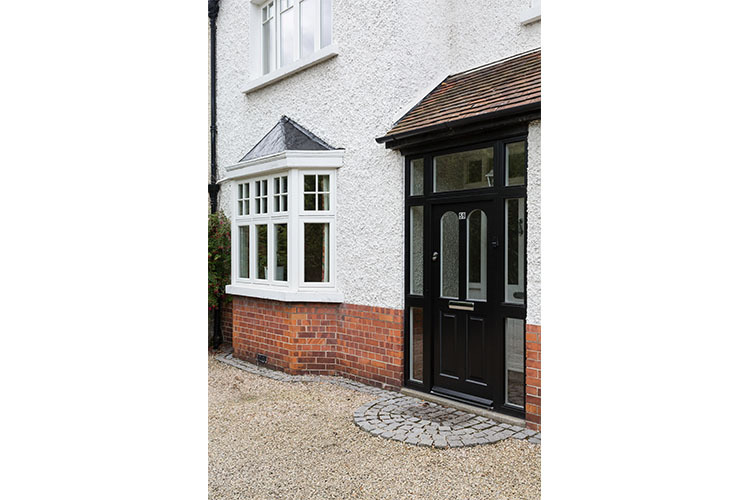 The quality and detailed beauty of the wood casement windows from Signature’s traditional range were the major factors that influenced the decision to go with the Signature company. 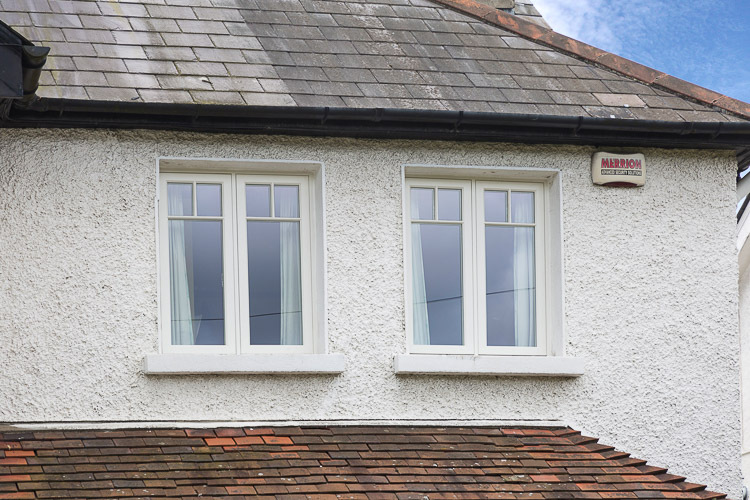 The client opted for a casement window with a top-hung combination with an ovolo profile and 18mm glazing bars. 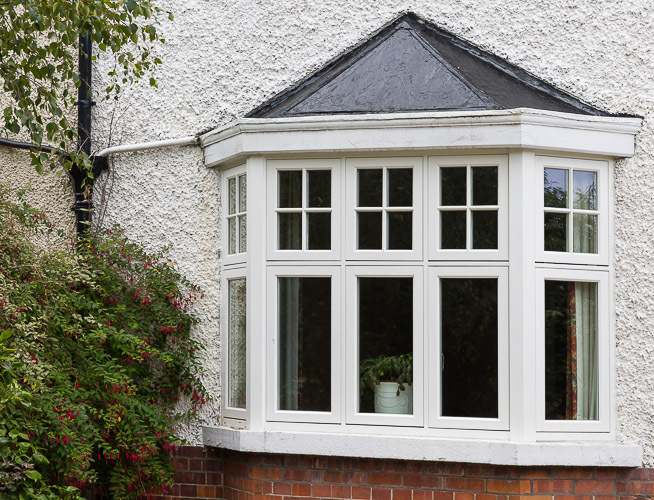 The top-hung window feature gave the client the ability to keep their windows opened during light rain which can allow fresh air to infuse into the home. The finger-jointed engineered wood found in Signature’s traditional range consists of three multi-layered laminated pieces of timber that prevents warping and twisting. 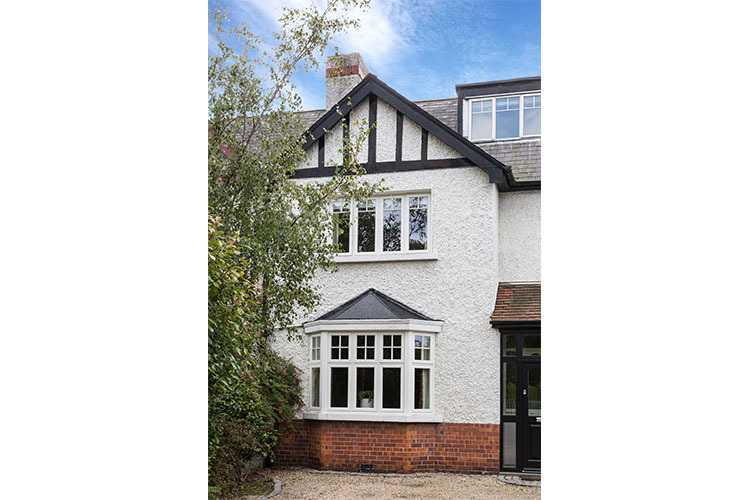 The double glazing, with low e coatings and argon gas, transformed the energy performance of the home as the original PVC windows consisted of single glazing. 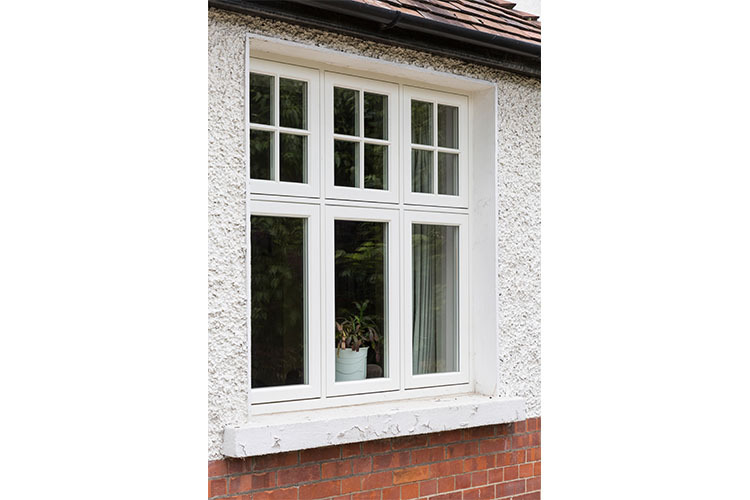 The triple sealing around the sash and frame protects the windows from both water and draught penetration. 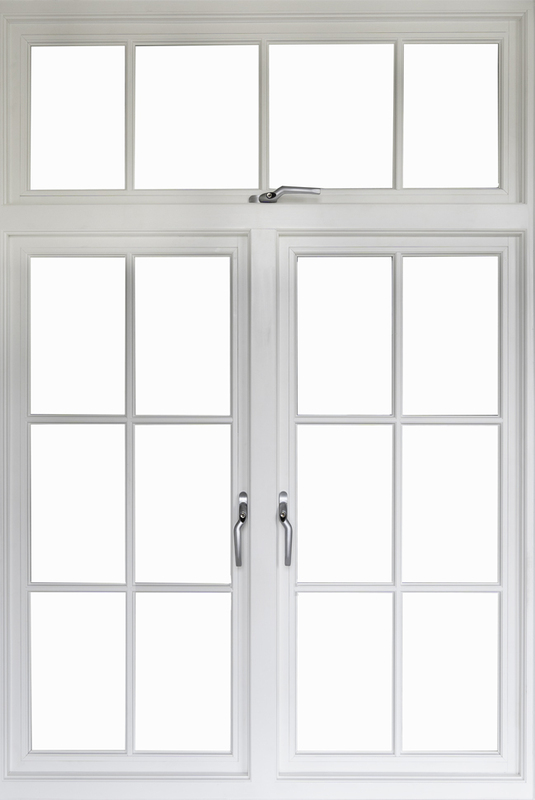 Get in touch with Signature today to get a free estimate on your next window and door project. 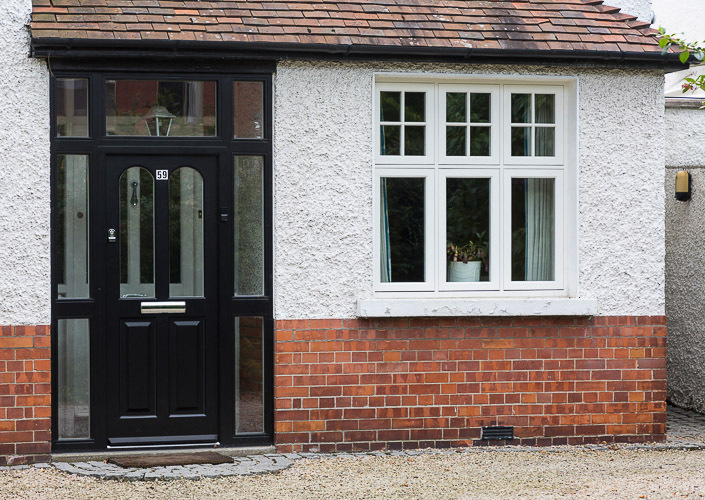 The Signature Traditional Range features stunning bespoke wood windows and doors that are designed to match traditional Irish indigenous architectural styles. Learn more about these exclusive luxury products by clicking on the link below.